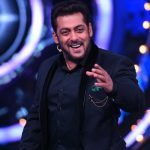 Almost six months after the blockbuster Tiger Zinda Hai, superstar Salman Khan is back with his another mass entertainer Race 3 which is backed by a popular franchise. 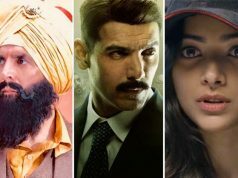 Directed by Remo D’souza, the new Hindi action thriller is the third installment of franchise Race. Due to the solid star power of Salman and high recall value, Tips Films & Salman Khan Films’ presentation has a huge pre-release buzz globally. 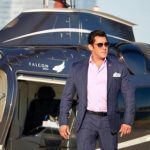 Leaving no stone unturned, makers have promoted the movie on a very large scale and also releasing it in 3D as well, which points toward a whopping start for Race 3 at the box office. 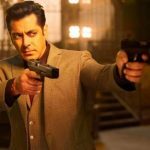 Looking back to the previous records, Salman’s last offering Tiger Zinda Hai was released near Christmas and did the opening business of 34.10 crores from 4600 screens. Now talking about Race 3, it is releasing a day before Eid and on lower screens. But due to hiked ticket pricing and 3D-attraction, it can open at a similar range of 34-35 crores. 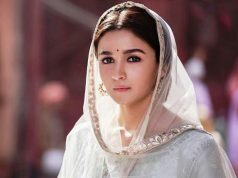 From Saturday’s evening, the movie will take a massive boost no matter how the early-viewers reacts. On Sunday also, Race 3 will enjoy heavy footfalls in theaters. All the reflection of reactions from critics & audience will show its result from weekdays. Although the early-reviews from Dubai are quite positive which is a very good sign. 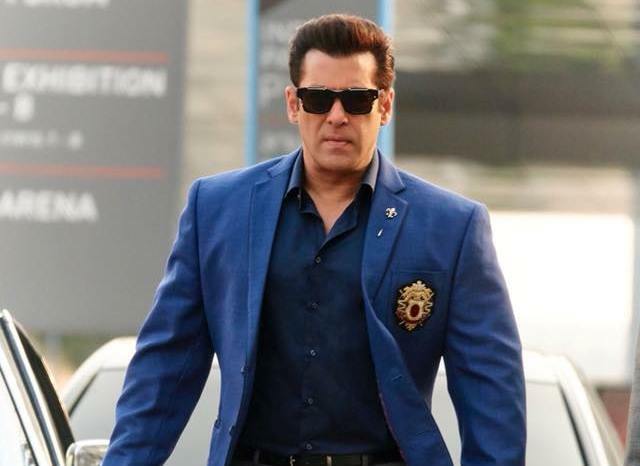 Alongside Salman Khan, Race 3 has an ensemble star cast that includes Anil Kapoor, Jacqueline Fernandez, Bobby Deol, Daisy Shah, Saqib Saleem, and Freddy Daruwala. 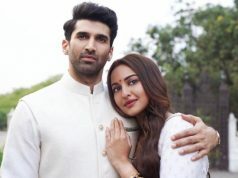 Bigger than its last two predecessors which were directed by Abbas-Mustan, the new one is releasing on 4000 screens across the country and 1100 in overseas in 2D & 3D formats.